Asian stock markets are mixed on Wednesday following the overnight gains on Wall Street and as investors digested news that the UK House of Commons has voted down Prime Minister Theresa May’s Brexit deal, which adds more uncertainty about the UK’s exit from the European Union. 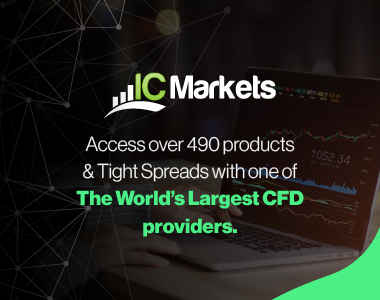 Investors now focus on a no-confidence vote on May’s government by Britain’s parliament on Wednesday. Greater China markets mostly fell, and Hong Kong’s Hang Seng Index was up 0.2%. The Shanghai composite flat, while the Shenzhen composite and Shenzhen component index were both hovering between positive and negative territory. 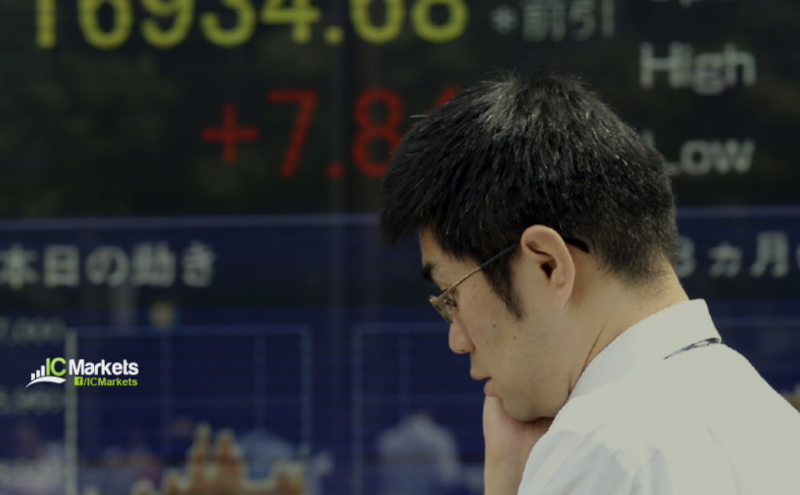 Japan’s Nikkei 225 fell about 0.7 percent while the Topix index slipped 0.3 percent. In South Korea, the Kospi traded higher, up about 0.4 percent. In Australia, the benchmark ASX 200 rose 0.35 percent as the heavily-weighted financial subindex added 0.7 percent. U.S. Treasuries steadied after a choppy overnight session. The yield on benchmark 10-year notes last stood at 2.711, a tad lower from 2.718 percent at the U.S. close on Tuesday. In commodities, oil prices rose about 3 percent overnight supported by China’s promise of more stimulus.